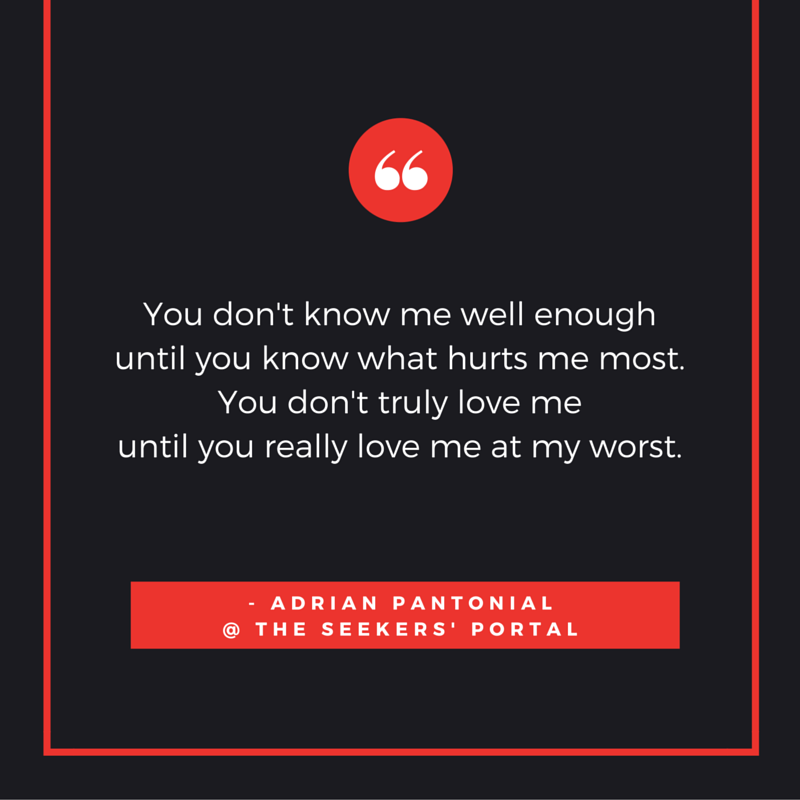 You don’t know me well enough until you know what hurts me most. You don’t truly love me until you really love me at my worst. If you want to check out more awesome quotes like this, visit my Viral Quotes Gallery. not even in any kind of relationship…. And when you think about it…. who actually would not want to be so loved this way? Which makes God’s love all the more really valuable. No one can love like He does.